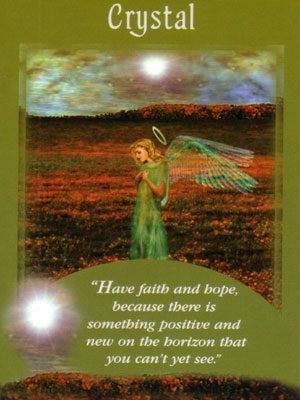 "When we're working on it [our Life Purpose], all aspects of our lives become healed." 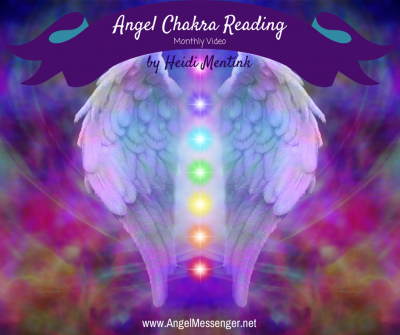 When we're not, "there's a chronic low-level sense of anxiety because we subconsciously know that we're missing the mark ... Before you were born, you worked with your angels to orchestrate a life mission that would help others and be emotionally rewarding ... 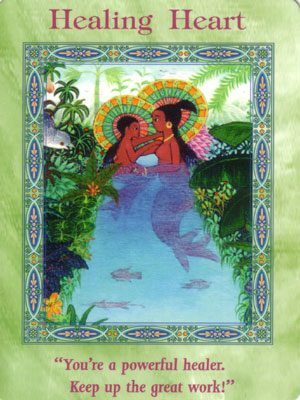 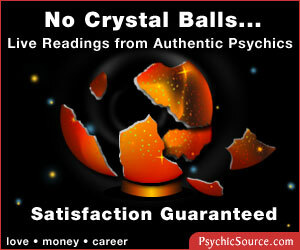 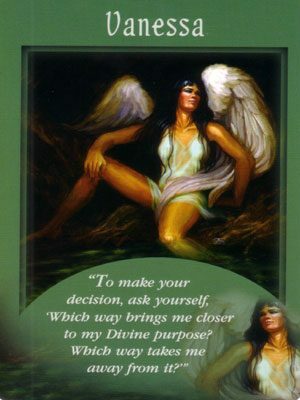 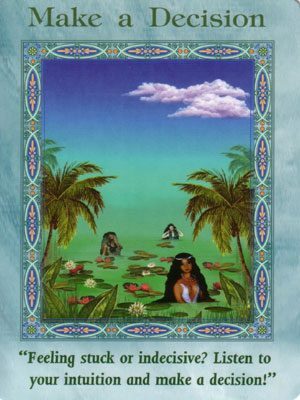 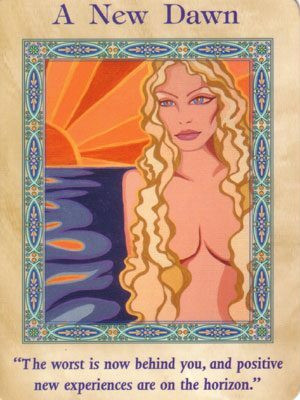 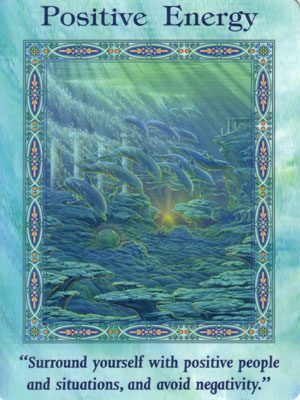 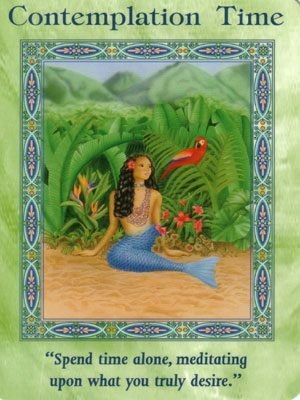 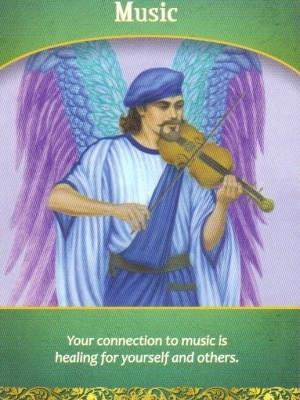 These oracle cards were designed to help you identify your specific life purpose."